Dr. Tope devoted his life to the analysis of India’s Constitution and the upholding of democratic values. Not only did he work extensively with Ambedkar in the drafting of the Constitution, but also served for several years on the Law Commission of India and wrote over twenty books in his lifetime. An educationist par excellence, he served as the Principal of Government Law College for seventeen years. 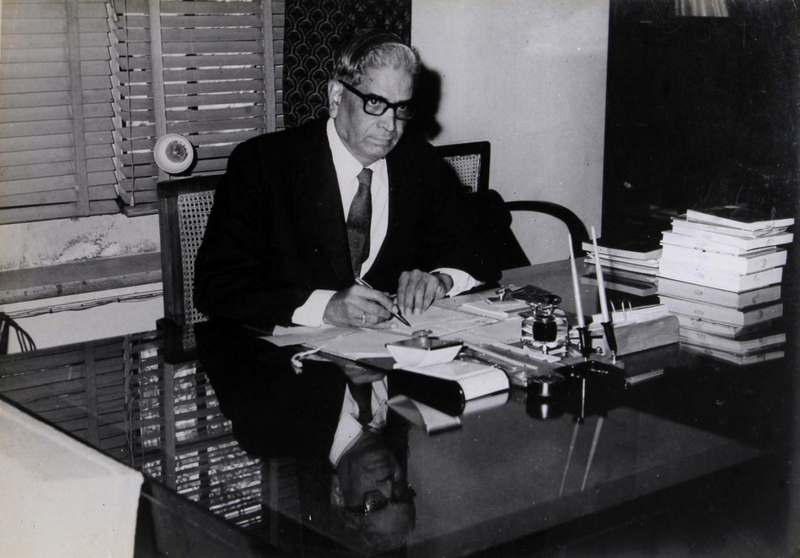 His reputation as an intellectual stalwart led to him being appointed as the Vice-Chancellor of the University of Mumbai. His life’s contribution to India, and to Mumbai especially, saw him being appointed the Sheriff of Mumbai. Over the years he taught thousands of students, prominent among them being Former President Pratibha Patil, renowned lawyer Soli Sorabjee, eminent jurist Justice Srikrishna and others.